On your first visit to our flooring company in Ladera Ranch, you’ll have the opportunity to become well acquainted with some of the most knowledgeable and experienced flooring professionals in the industry. Each member of the staff has between 15-28 years of successful experience in the business and is fully capable of providing design advice to help you turn your vision into reality! Our team will assist you in developing a plan that will coordinate the various trades involved with your project including providing you with a timeline for your project indicating each step and the approximate time it will take. Don’t get started on a project and be left in the dark in a construction zone! Let our team help you gain a thorough understanding of the task at hand and guide you every step of the way! We carry an incredible selection of products in our showroom, including but not limited to hardwood flooring, laminate, tile, carpet, natural stone, counter tops, remodeling of and shower walls and bathrooms. With over twenty five years of experience we have gathered the highest quality of products to ensure that we can better serve our clients. Learn more about our wide selection of products! Flooring, Kitchen & Bath Design is the flooring company you can count for flooring services and products in Orange County, CA. We have the knowledge and expertise to handle virtually every material and flooring type you would want within your home or business. Our goal is simply to bring out the personality and spirit of your property that best meets your expectations and budget. What makes our methodology so effective and consistent is that our team stays with you every step of the way to ensure everything is done your way. It all begins with a design consultation, which can take place as soon as your first visit. This happens in addition to your meeting the team that will work on the project. Each member of our team has more than a decade’s worth of experience within their respective niches, and they’re all dedicated to bringing the vision of your Orange County home’s flooring to life. 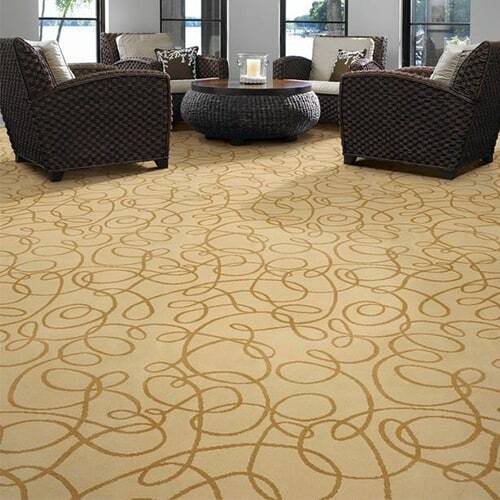 This experience also comes into play during the installation of your flooring project. We can write up a plan that coordinates all the necessary tradespeople that need to work on the project. This allows our team to move on to the next phase of the install with little to no wait time in between. We only use high quality products for all of our projects, and we spoil our clients with the selection we provide. We would encourage you to explore the rest of our website to get more details on what we can do for you. The investment in your home requires doing business with people who believe that business should be conducted only with the highest level of honesty and integrity. 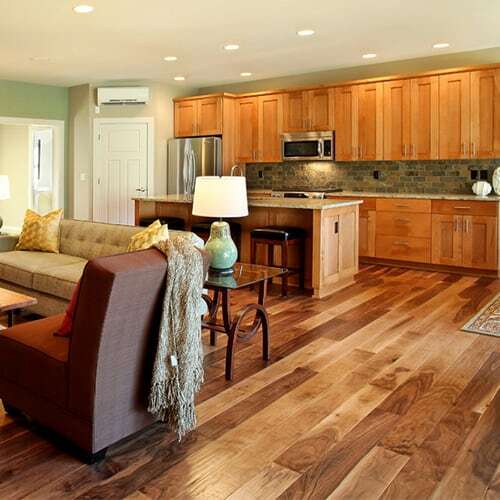 Flooring, Kitchen and Bath Design delivers on both. No other flooring company can match us when it comes to the level of precision, transparency, quality of workmanship, and meeting our customers’ expectations. One significant reason that you can rely on Flooring, Kitchen & Bath Design for efficient and professional installation service is that we do not sub any of the work out to outside contractors. Having our own employee-installers based in our Ladera Ranch location allows us to back all of our installations and be your single point of contact. Nobody likes to be pinned between suppliers and installers on the slight chance that something happens to go wrong. Besides the fact that we have great installers that only work for us and that the projects are not subbed out, all of our projects are also backed with a 1 year quality installation warranty. If that is not enough, take note of our 25+ years of experience in the industry with everyone on our management team, sales staff, our measurement personnel, installers, etc. Our flooring company has a lot to offer. Whether you’re looking for design consultation, project planning, product selection, installation, or everything together, you’ve come to the right place! Flooring, Kitchen and Bath Design is proud to be a turn-key provider of quality flooring and remodeling services in Orange County. We are with you from the start to finish! View our flooring services! 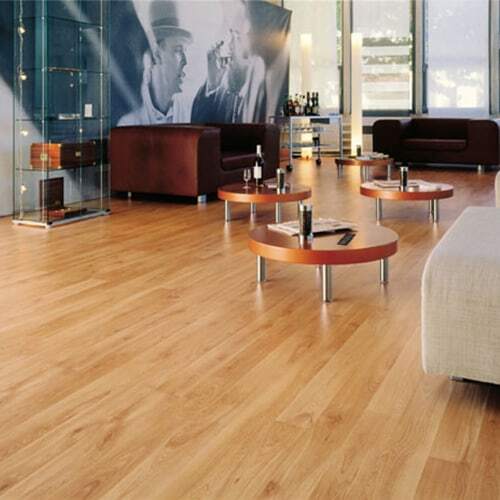 Laminate flooring is a man-made product that is designed to simulate / imitate the look of hardwood flooring. The reason Engineered Wood Flooring is the ideal product for your home is that it is a much more stable product. 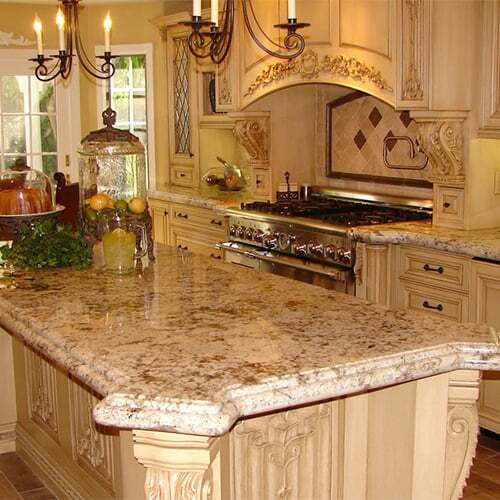 Granite, Quartzite, Marble and Quartz are the ideal surfaces for kitchens and bathrooms today. Whether its the look, color, pattern, style, or resistance to pet accidents that you are looking for, look no further; we have the carpet that is right for your home! Tile (both porcelain and ceramic) and stones are a popular option for flooring due to their durability, easy care and maintenance, and their aesthetic appeal. We at Flooring Kitchen and Bath Design have been providing exceptional kitchen remodeling services to Southern California’s most discerning residents. That is why our customers continue to return to us time and time again.